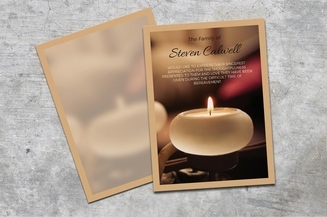 The loss of a loved one is not a welcome circumstance but along with grief comes a greater appreciation of life. 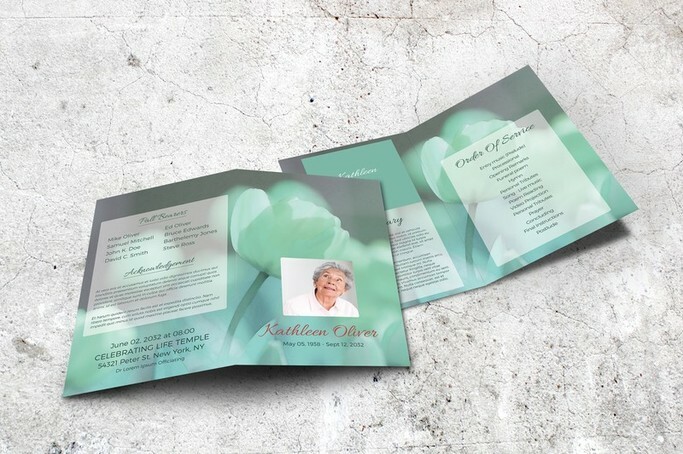 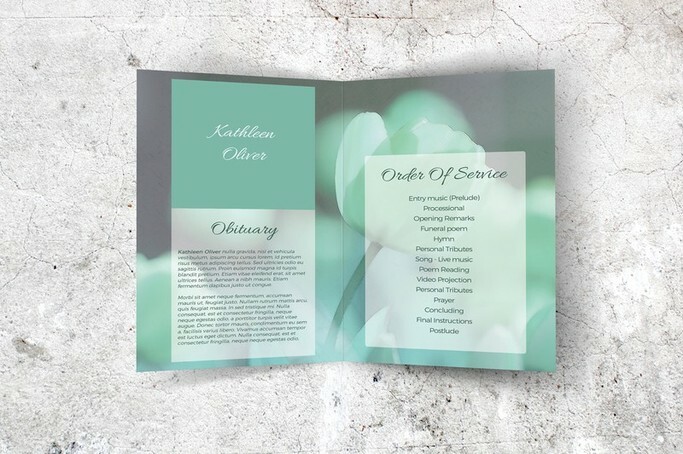 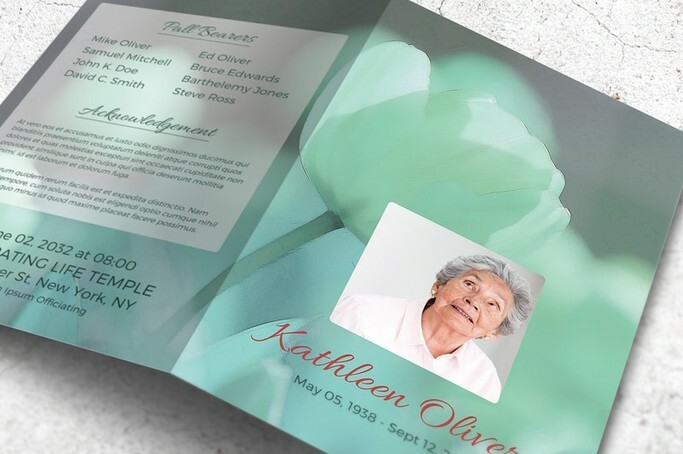 Celebrate their existence here on earth with this funeral program template featuring a green floral theme that you can share with other people who are also grieving with you. 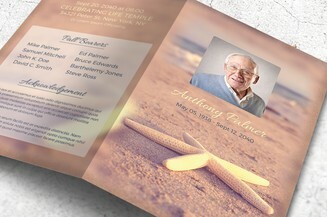 The file is immediately available for download and can be edited using Microsoft Word. 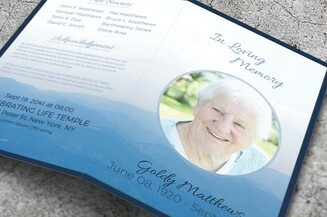 This is an uplifting memorial gift that they will treasure forever.